Net Metering - Can My Meter Really Spin Backwards? Is it Actually Possible For Your Meter To Spin Backwards And Get Paid For It? The advantages of using solar power have been touted for many years, and since the end of the last century, solar power has become the most popular form of renewable energy for residential purposes worldwide. In the early 1970’s most solar applications were off-grid, but nowadays more than 90% of the residential solar systems are grid-tied. This is in fact what makes net metering possible. Thanks to this concept, you can not only save on your energy bill, but you may actually be paid for the energy you produce over and above your daily requirements. In their efforts to promote the use of solar power, many states and municipalities have naturally passed laws to allow the use of net metering. In essence, net metering is a billing mechanism which credits solar energy system owners for their excess electricity. On any given day, the vast majority of solar users generate more electricity than they actually use. This excess power can be fed back into the existing grid, resulting in the credit. Effectively, the meter “runs backward” whenever your system is feeding your excess back into the grid. 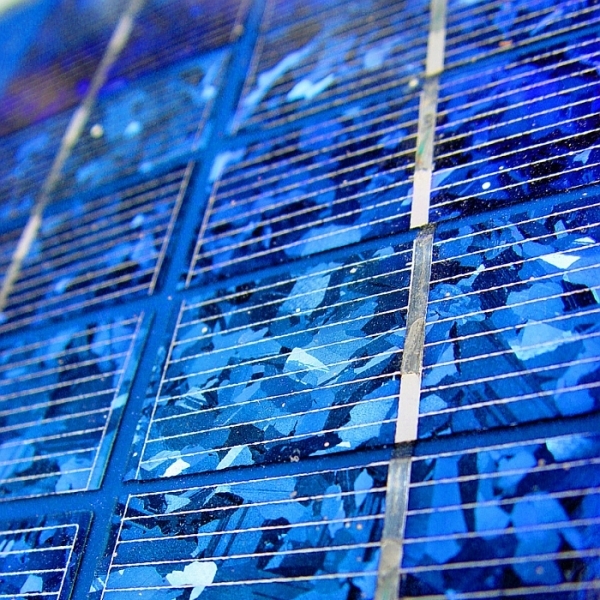 In reality, only about 20-40% of a solar system’s output goes back into the grid. This may not seem like much at first, but over the course of time this can amount to not only considerable savings. How Does Net Metering Impact On My Energy Bill? 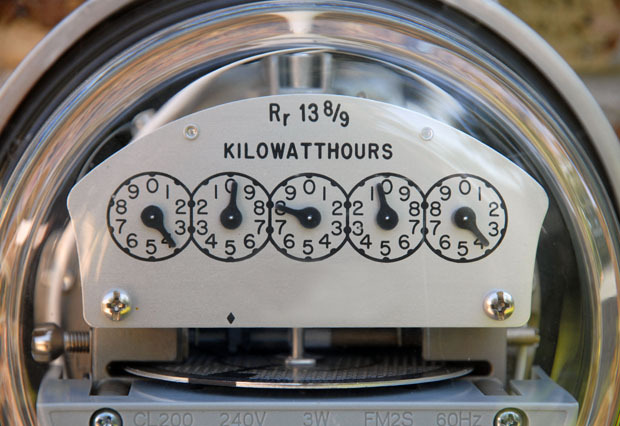 Your electricity usage is measured in kilowatt hours (kWh). This amount is based on your utility company’s cost for providing the service. These costs include, among other things, transport costs, maintenance to the grid, as well as utility programs for low-income assistance and other public benefits. Once you meter is spinning backward, you will receive your net credit against the electricity you are feeding into the grid. This credit is used against the electricity you need to buy at night, or when your use exceeds your system’s actual output. When you are paying for energy, you will only billed for your “net” energy usage. So Can I Actually Get Paid? Yes, you can, so check with your utility company how they handle these payments. Typically, you will continue to receive your monthly statement indicating your energy usage alongside your actual energy production. You can opt to pay your bill monthly or yearly, but payment for credits generally happens once a year. Although some states will pay a wholesale rate, most will only pay in terms of the current retail rate for electricity. 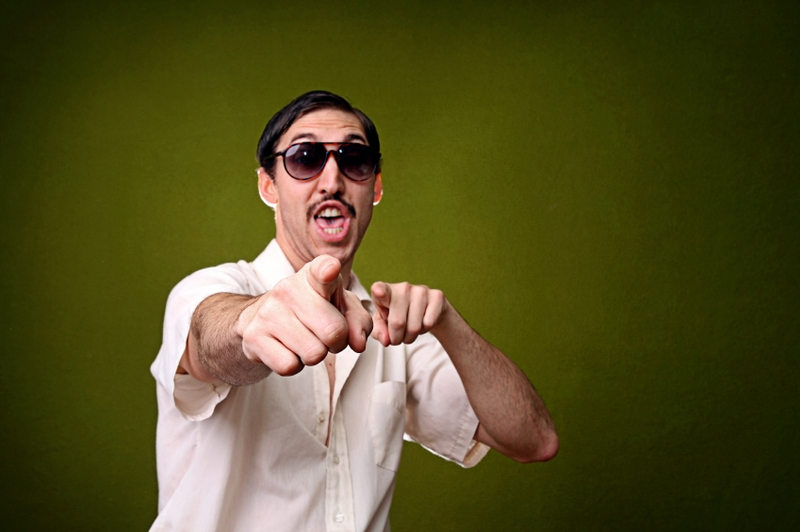 If you’ve used more electricity that you’ve produced, you will be billed. On the other hand, if you’ve produced more than you’ve used, you will be paid. In California alone, net metering allow schools to save more than $2.5 billion over the course of the 30-year lifespan of their solar systems. Some states have a limit cap, however, which simply prevents people from building oversized systems just to make money. If you are ready to start saving money with an eco-friendly solution, why not fill in your zip in the area provided. 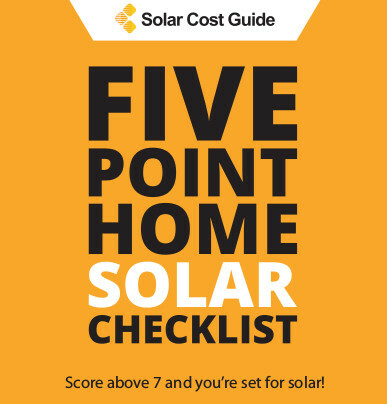 This will allow you to receive up to four, 100% FREE, not obligation solar estimates from certified installers in your area.